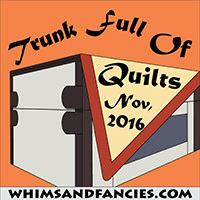 Soma @ Whims and Fancies is hosting a trunk show and I'm excited to share some of my finishes from 2016 and join in! I made this quilt for my daughter's freshman dorm room (see dorm room post). She is a writer and an avid reader so a quote from Harry Potter novel was so very, very appropriate. The letters were all paper pieced and the word 'inexhaustible' took a long time! This was quilted by me on my domestic machine with endless rows of organic wavy lines. It is backed with a soft light gray flannel. The flying geese border is intended to symbolize the opportunities in front of her as she enters college and steps into her future. This quilt could very well be my favorite quilt of all time. You can read more about the process of building this quilt here, here, here, here and here. In celebration of the wedding of my nephew and new neice-in-law, I made this a quilt I call Adventure. There are over 300 flying geese in the quilt made with a block called Tangled Geese. The newlyweds love to hike so I choose green and blues for the quilt. This was quilted by my LAQ in a pantograph called Double Bubble. You can read more about the quilt here, here, here and here. Bonnie Hunter's mystery quilt from 2015 was a fun one. Although her quilts are spectacular scrappy, going real scrappy is way out of my comfort zone. I went with 4 fabrics overall and just adore the way this turned out. I made roughly 1/3 of her blocks until the big reveal happened and my final quilt is 63'' square. 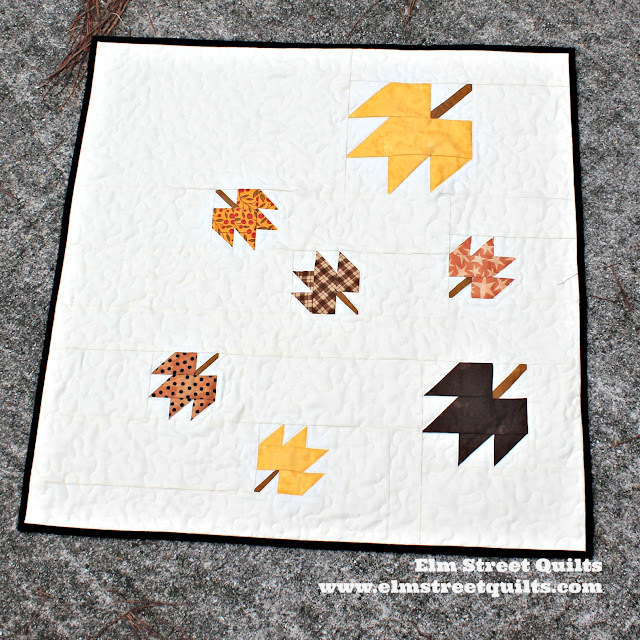 I had a blast with the repeat QAL I ran on my blog earlier this year. I designed a paper pieced alphabet and released groups of letters each week. 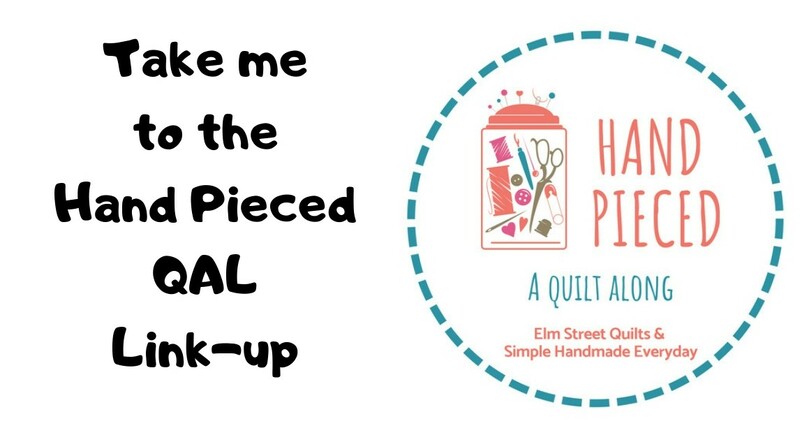 There were 25 finishes submitted to the linkup party and so fun to see. You can find the pattern for the quilt as well as for the overall Chucky Alphabet in my pattern store. Fall color came late to North Carolina this year so I made a wall hanging to bring a bit of color into the house. 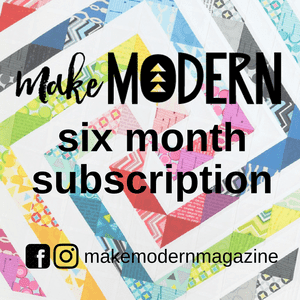 The design for this quilt came about as a result from an Instagram design challenge. It was one of 30 quilts I designed and (so far) the only one come to life in a quilt. So cute. Had so much fun watching this one come together. I quilted a spiral to accent his round body. Pattern is from Hunter's Design Studio. My original post is here. It was fun to pull out some photos for my 2016 trunk show post. Here is my 2015 trunk show! Marvelous trunk show, enjoyed seeing all your projects. Your quilts are always amazing! The paper pieced letter quilt is absolutely a work of art...love it! Thanks for sharing your "trunk" with us. You have been busy this year. Your quilts are really great! I love your daughters quilt, what a great list of things to read when you wake up every morning and go to sleep every night. What a fun collection to look at. Beautiful finishes, Patty. I especially like Tangled Geese. I love to look at all your quilts. That double bubble is my favorite. That first photo is a fantastic way to show us quilts. Thanks for the trunk show Patty, so many great works here! You have been very busy this year! Love them- and your robot is adorable! What a lovely collection of quilts! 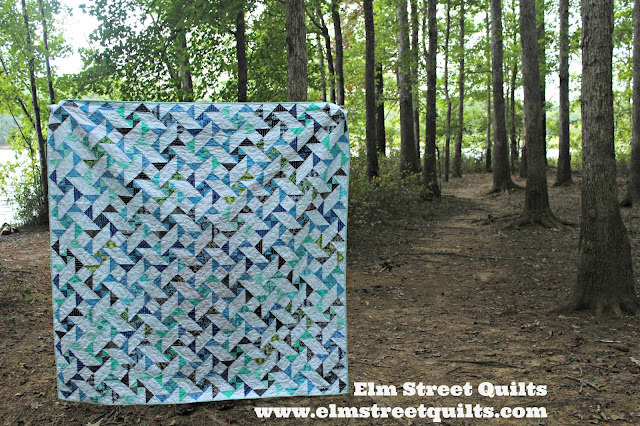 I love the Tangled Geese quilt, the colors are just my style! They are all wonderful, but Adventure struck me as I love those colors. 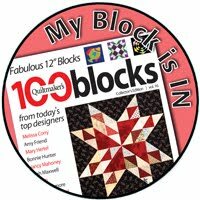 You have wonderful gallery of quilts this year. I love the one for your daughter, with your version of Allitare a very close second. Congrats on such a successful year. Beautiful quilts! Your Allitare is so neat! Oh so many fabulous quilts to see...And your a Bonnie Hunter fan too. Your word quilts give us so much to ponder. Great fun! What a beautiful collection and such variety. That is one of my favourite quotes from the books too and I really like the flying geese border in that one! Wow! Such wonderful quilts. I just love the quilt you made for your daughter. What a great way to celebrate her going off to college and her love for books. Beautiful. This trunk show event is fun as it's fun to see everyone's personal favorites. Yours are so creative and showcase your wonderful sewing skills. Great show! Your daughters quilt is my favorite! All just lovely quilts. The 'repeat' quilt is on my to-do list and I bump it higher each time I see one. They are all beautiful, but I really love the one at the top. Wow! You have had a productive year. Love the saying and the symbolism of the flying geese in your daughters special quilt. Beautiful quilts. The Adventure quilt is my favorite.